We’re launching our employability workshops as part of our Inspiring Success programme this month. 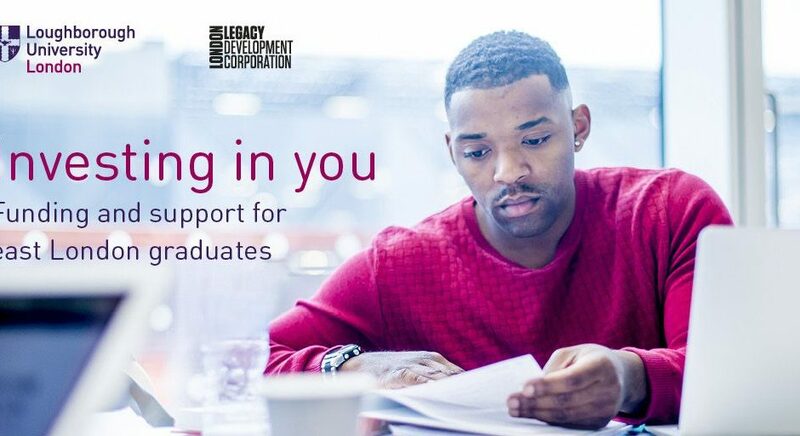 Our Inspiring Success initiative is designed to provide employability support and funding for unemployed or underemployed graduates from the East London Growth Boroughs of Hackney, Newham, Tower Hamlets and Waltham Forest. The series has been designed to encourage graduates to develop new skills, reflect on their experiences and market themselves to potential employers. The workshops cover topics such as positive thinking and the significance of mindset and resilience in the context of job hunting or career progression. A full timetable of the workshops can be found below. To sign up to the workshops, please complete our Inspiring Success 2018 booking form. Please visit our Inspiring Success web page to find out more about the scholarship. We will launch the series by inviting a panel of Inspiring Success Alumni to share how the programme supported them and accelerated them into further study or a graduate-level career. Following this, we will discuss ways to start building your network, and will audit your knowledge, skills and experience to understand the steps needed to help you secure your future career goals. Graduate recruitment specialists, GradConsult will deliver an insightful session on how recruiters think, and will teach you some of the tricks and techniques you should know before applying for a graduate position. LinkedIn is an effective tool to help build your professional network. In this session, you will meet a team of LinkedIn gurus, who will help you to represent yourself effectively online, and get the most out of the platform. This workshop will identify why, where and how to network for success. You’ll hear how others have made networking work for them and will discover a number of helpful tips to help you present your best self when networking in the real world. After developing your professional networking skills and gaining an understanding of the skills needed for career success, you will take part in an interactive speed interviewing session with a broad range of local employers, including BT, NatWest, and Here East. You will undertake a real interview experience with the employers, before receiving full feedback on your performance. Those who attend the full workshop series will be invited to attend a celebration event at Loughborough University London. Hosted by Loughborough University’s Vice-Chancellor, Professor Robert Allison, you will receive a certificate to recognise your professional development, and will be given the opportunity to have a professional head shot taken to enhance your LinkedIn profile. Family and friends are encouraged to attend, and refreshments will be provided.